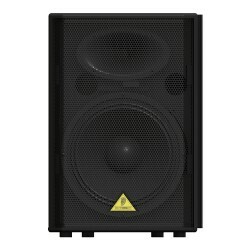 Professional 1000-Watt PA Speaker with 15" Woofer and 1.75" Titanium-Diaphragm Compression Driver. 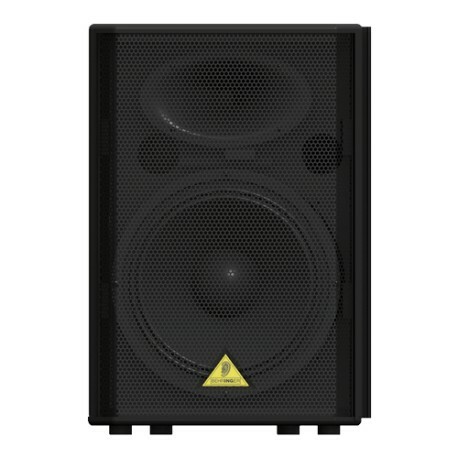 The EUROLIVE VP1520 loudspeaker is exactly what you've come to expect from BEHRINGER – 1000-Watt power handling capacity, more features and absolutely more affordable! 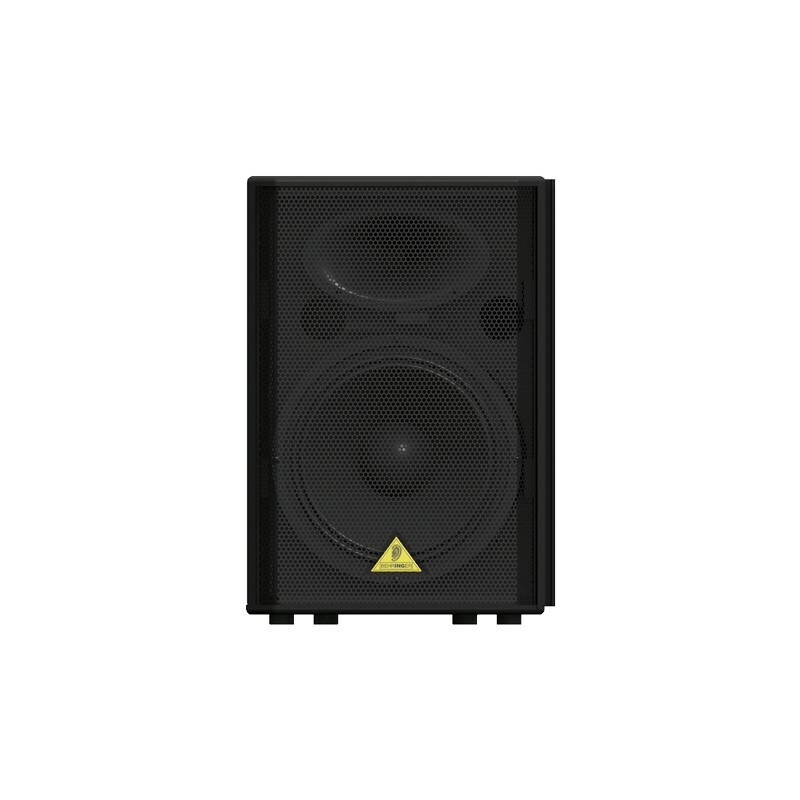 The VP1520 is destined to become a legend in its own right, alongside the other EUROLIVE models that have made BEHRINGER the world leader in loudspeakers.